I was in Zurich when the Swiss Peoples’ Party (SPP) mounted its aggressive campaign against the Muslims building a minaret. They really exploited the issue by having huge posters of a woman dressed in a black burka standing beside a minaret plastered on walls with a giant NO printed beside them. As it turned out, the Swiss electorate voted 57 per cent in favour of banning the minaret, which is a tall tower in a mosque with stairs leading up to one or more balconies from which the faithful are called to prayer. 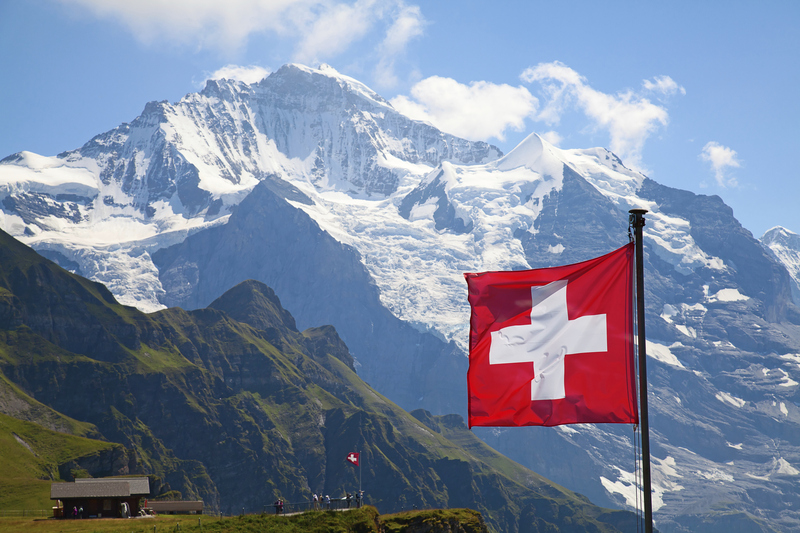 The stunning success that the Swiss referendum has had has astonished the whole world, including my Swiss relatives. Switzerland is basically known for its neutrality and religious tolerance. Although the ban will remain in force, Swiss legal experts have pointed out that it is inconsistent with Switzerland’s obligations under international law to respect freedom of religion. Switzerland is bound by the decisions of the European Court of Human Rights in Strasbourg, which will definitely reject the Swiss vote. Switzerland is party to both the International Covenant on Civil and Political Rights and to the European Convention on Human Rights. Meanwhile, the effect of the Swiss referendum has remarkable lessons for other European countries. Already Babacar Ba, a senior official of the Organization of the Islamic Conference, warned of an “upsurge of Islamophobia” in Europe while far right leaders in Europe have called for similar bans. “The flag of courageous Switzerland which wants to remain Christian is flying over nearIslamized Europe,” said Mario Borghezio, an MEP from Italy’s antiimmigrant Northern League. The anti-Muslim Freedom Party of Geert Wilders in the Netherlands called for a similar vote for the Dutch. “It’s the first time that the people in Europe have stood up to a form of Islamization,” he said. Among Switzerland’s eight million residents, there are about 400,000 Muslims, mostly immigrants from Yugoslavia and Turkey. Although Islam is the country’s second largest religion after Christianity, there are only four mosques with minarets in the whole of Switzerland. Advocates of the ban have maintained that minarets represent the growth of an alien ideology and legal system that have no place in the Swiss democracy. Meanwhile, Switzerland’s Muslims feel the referendum has fuelled anti-Islamic feeling in the country. “The initiators have achieved something everyone wanted to prevent, and that is to influence and change the relations to Muslims and their social integration in a negative way,” said Tanner Hatipoglu, the president of the Federation of Islamic Organizations in Zurich. Reaction among Muslim countries has been slow except for Libya’s Moammar Gadhafi, who was quick to state that the Swiss vote was an invitation to alQaeda to launch attacks in Europe. “Al-Qaeda militants are now saying: ‘We warned you that they were our enemies. . . . Look at what they are doing in Europe. Come and join us for a jihad (holy war) against Europe,’” Gadhafi said. Referring to Switzerland with disdain as “the mafia of the world,” the Libyan leader, speaking at an academic ceremony recently in Zliten, Libya about 160 kilometres east of Tripoli, said Muslim countries now had an argument not to allow the building of new churches. “I don’t think anyone in the Muslim world will from now on authorize the construction of a church,” Gadhafi said. One only hopes other Muslim leaders are not as crazy as Gadhafi and react the way he has reacted. This is the time for world religious leaders to get together and advise the Swiss government of the best way to deal with the situation. This should not be considered an internal issue but a global issue and dealt as such. My relatives, whose parents went to Switzerland years ago to seek a life from religious intolerance, racial persecution and freedom, are wondering whether their parents made the right choice. The referendum will be a blot on Switzerland’s open society for years to come. The father of my relatives, now dead, who married a Swiss lady, used to tell us wonderful stories about taking refuge in Switzerland, the welcome he received then from the people and its tolerant institutions. It would break his heart to see the Swiss vote against the minaret.